Our readers will like this announce I think. It looks like that something has been cooked at StarWind again. The company keeps on innovating. This time they announced a StarWind Command Center. What is it? A kind of a super-console, a super Windows Admin center. A pre-configured tool (deployed as a virtual appliance) allowing you to manage, monitor and work with your existing infrastructure whether StarWind product are present or not. In fact is also Veeam Ready so I’d imagine that the solution is able to monitor and manage Veeam Backup jobs. It is a pre-configured VM deployed from an OVF template that works in Hyper-V, Azure, and VMware vSphere virtualization environments and runs completely agentless. Fully customizable. Personally, I haven’t tested it just yet but will do as soon as the product will be available. StarWind Command Center doesn’t lock you into any StarWind’s proprietary products and services. In fact, the portion of StarWind-dedicated management is less than 5% of the Command Center functionality. The rest, 95%, goes to managing a hypervisor (VMware vSphere, Microsoft Hyper-V, Red Hat KVM, etc. 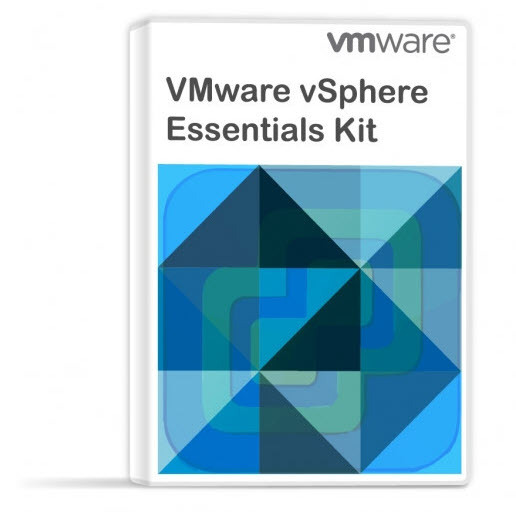 ), backups (Veeam), public cloud infrastructure, and so on. You can basically deploy this solution into whatever hyper-converged environment. StarWind Command Center is able to integrate with Veeam Backup & Replication allowing you to monitor backup jobs without launching Veeam console. 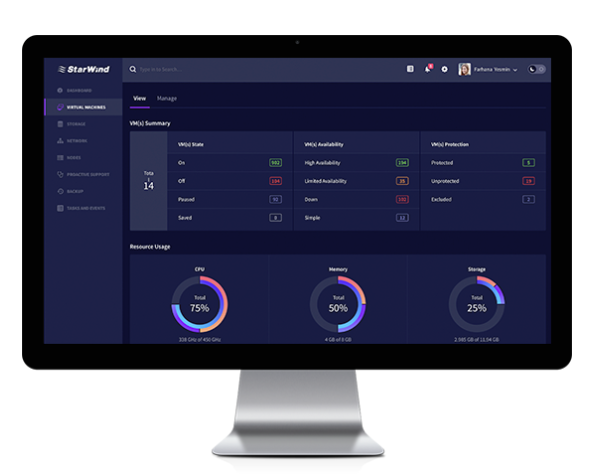 StarWind Command Center optionally includes ProActive Support – a revolutionary approach to IT infrastructure monitoring that allows resolving an issue before it becomes major. Users can monitor up to 100 different parameters of each managed entity with intelligent sorting and filtering capabilities. The service consists of a kernel and set of plug-ins, and thus it’s very flexible. More about StarWind and their offerings.